Norwegian Cruise Lines announced the addition of the bath butler menu to its suite amenities, a move it says is a first of its kind among cruise ships. 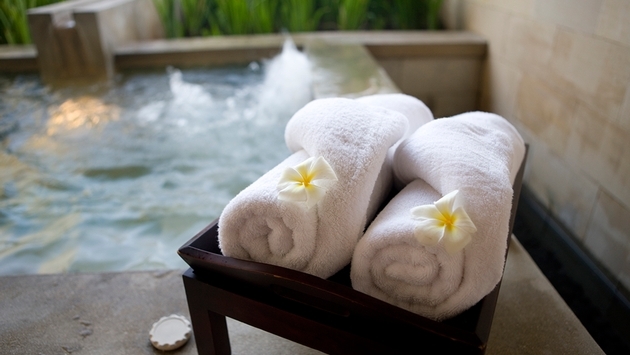 Guests will have the chance to have a bath drawn by their very own dedicated certified butler. 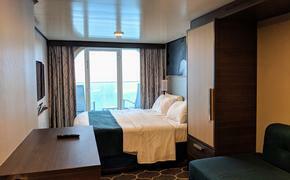 The option will be listed on an in-suite menu and available in all suites fleet wide and includes the Haven by Norwegian, the lines’s ship-within-a-ship suite complex. The menu features seven luxury bath packages, each inspired by one of Norwegian’s destinations. Every package also includes a food and drink selection. Many of Norwegian’s suite bath tubs also have views of the ocean for an even more luxurious experience. Norwegian also offers the ultimate in pampering, the unparalleled Mediterranean Soak. For $499, guests will bask in the French verbena bubbles that surround them, as they block out the world with their eye mask while sipping on a glass of chilled Dom Perignon champagne, poured from the bottle that sits beside them. In addition, guests who indulge in the Mediterranean Soak will enjoy feasting on sturgeon caviar.